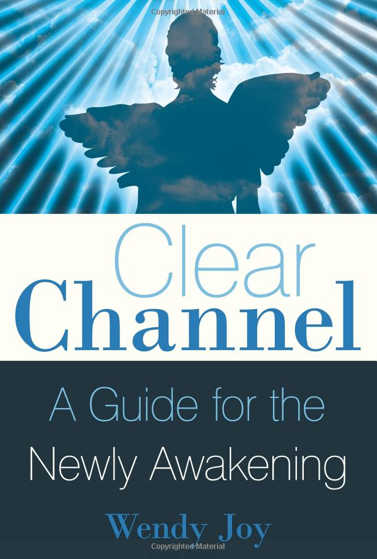 I especially liked the section on chakras and their correlation to spirit communications. O’Neill explains how chakras, our energetic centers, allow information to be received from the spiritual realm and incorporated into the physical body. She takes you one by one through the chakras, with special emphasis on the Heart Chakra, which is elevated and expanded through higher consciousness, the Throat Chakra, used for channeling information during spirit communications, and the Third Eye Chakra, which opens you to clairvoyance and clear seeing. The author shares some of her own experiences as a child growing up with psychic abilities and the sensations she felt in these chakra areas before she understood their relationship to the spiritual realm. 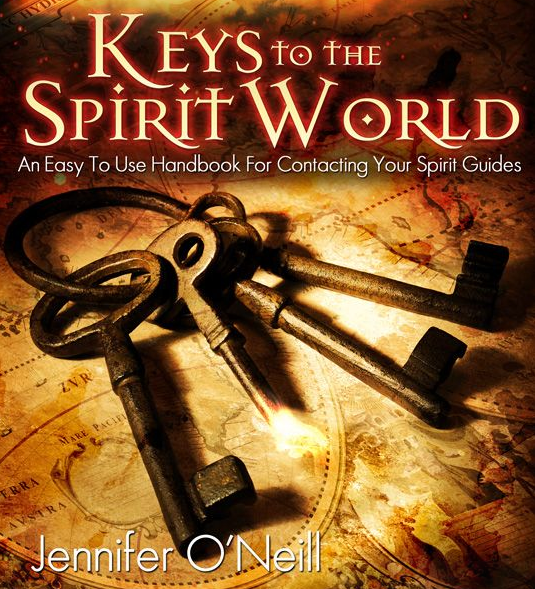 And she offers 10 Tips for Working with your Spirit Guides, invaluable for anyone who wants to have a stronger connection to spirit and accept guidance on their path.